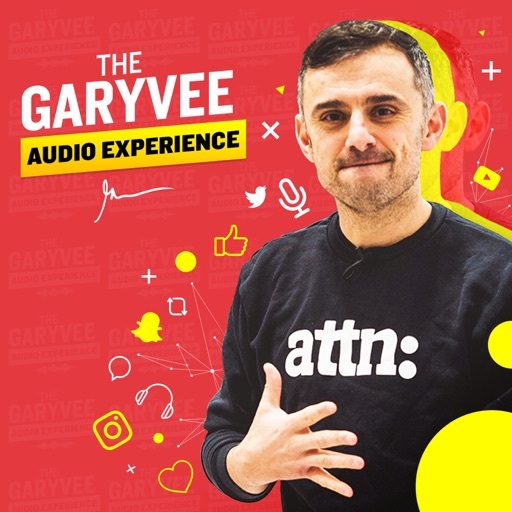 This is one of the best podcasts I’ve ever listened to. Reid is super thoughtful, Uber insightful, and production rocks. Highly recommend it. Looking forward. Reid is a great host. You may think that to scale you need to cut humans out of the equation. The opposite is true. 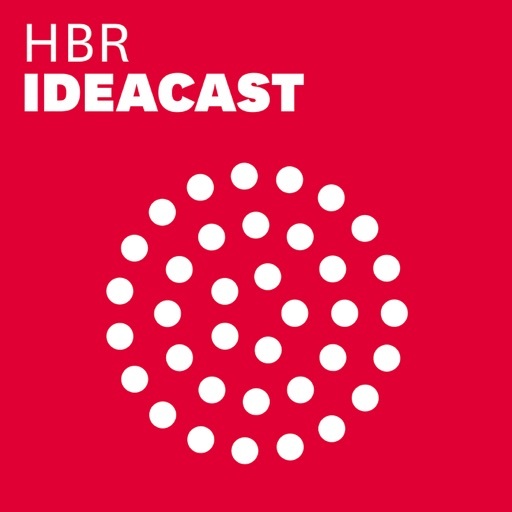 You can harness the power of the "human cloud" to solve almost any problem — as long as you keep the word “human” in the equation. That's what TaskRabbit CEO Stacy Brown-Philpot champions for this community of people who work with each other, teach each other, and continually learn from each other. With cameos by DeLashea Strawder (Mosaic Youth Theater in Detroit) and Whitney Johnson (Author, "Build An A Team"). If you’re Steve Jobs, you can wait for your product to be perfect. But there are almost no Steve Jobs’ in the world. For the rest of us, If you’re not embarrassed by your first product release, you’ve released it too late. Imperfect is perfect. Why? Because your assumptions about what people want are never exactly right. Most entrepreneurs create great products through a tight feedback loop with real customers using a real product. So don’t fear imperfections; they won’t make or break your company. What will make or break you is speed. And no one knows this better than Facebook’s Mark Zuckerberg. He shares the origin story of his famous mantra, “move fast and break things” and how this ethos applied as Facebook evolved from student project to tech giant. If you want to grow your business, your goal isn’t to beat the competition — it’s to escape the competition altogether. No one knows this better than Paypal founder Peter Thiel. “Competition is for losers,” he’s been known to say. Thiel is a former colleague, frequent co-investor and long-time intellectual sparring partner with Host Reid Hoffman. Their combined thinking on the competitive landscape is unmissable. Your first hires = cultural cofounders. And it’s worth your time to get every one right. Workday CEO Aneel Bhusri personally interviewed his first FIVE HUNDRED employees at Workday. He knows how to map back from the culture he wants, to employee attributes to interview questions. Today, with 8000+ employees and $2b in annual revenue, Workday is consistently rated one of the best places to work. With cameo appearances by Danny Meyer (Founder, Shake Shack), Arianna Huffington (founder, Thrive Global), Michael Bush (CEO, Great Place to Work) and Joyce Nethry (founder of Jeptha Creed Distillery). I believe strong company cultures only emerge when every employee feels they own the culture — and this begins even before the first job interview. CEO Reed Hastings has built an adaptive, high-performing culture at NetFlix by being unabashedly upfront about who they are and who they aren’t. The company’s famous “culture deck” offers a 100-slide description of how NetFlix sees itself — not a “family” but a high performing sports team. It won’t appeal to everyone — and that’s the point. If you can define your culture tightly, while also resonating deeply with a diverse group of employees, you have a winning formula. Google has succeeded by innovating again and again. Not just search, but Gmail and Google Docs and even self-driving cars. Their secret? They don’t tell their employees how to innovate; they manage the chaos. Eric Schmidt—CEO of Google since 2001 and now Chairman of parent company Alphabet—shares the controversial management techniques he created to cultivate an environment of free-flowing ideas plus disciplined decision making that lead to breakthrough ideas. 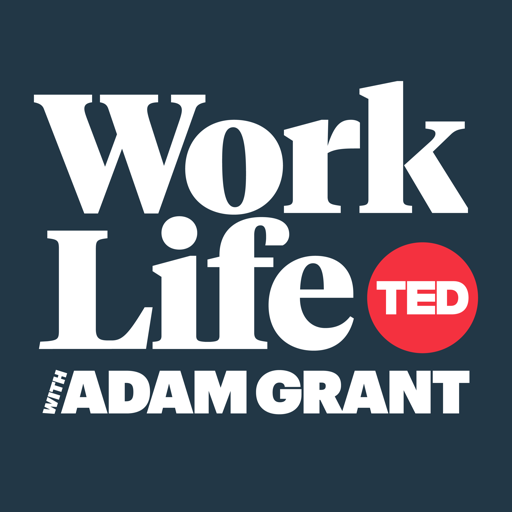 He reveals the hidden secret in Google’s famous “20% time” policy, their approach to hiring smart creatives, and the parallels between leading Google and piloting small airplanes. Plus, his “roommate” at Google, and the decision he made to support a crazy idea that he was certain would bankrupt the company. 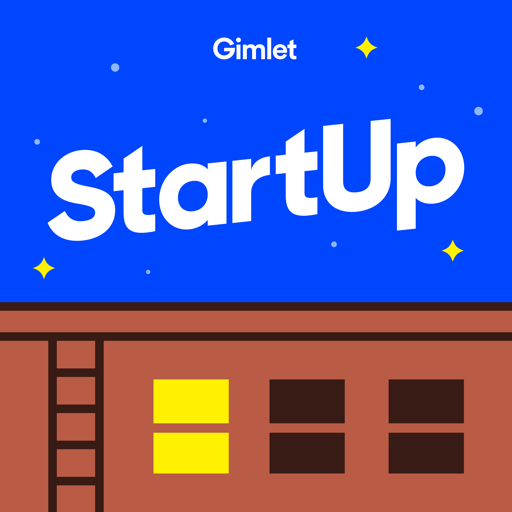 Guest host Tim Ferriss shares advice you’ll will want to etch into stone: the Ten Commandments of Startup Success. 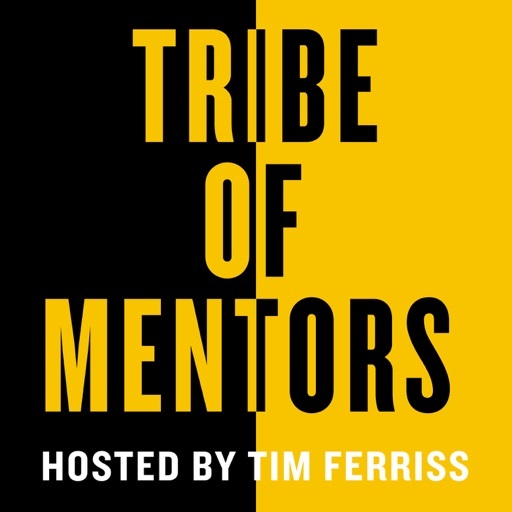 We teamed up with Tim’s eponymous podcast, the Tim Ferriss Show, to bring you this special remix of actionable lessons from every episode of Masters of Scale, Season One, including previously unaired insights from Airbnb’s Brian Chesky, Facebook’s Mark Zuckerberg and Endeavor’s Linda Rottenberg. 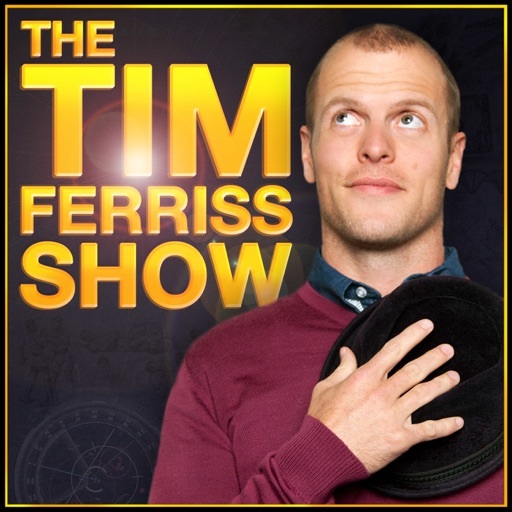 Tim is an accomplished speaker who’s given multiple TED Talks and author of The 4 Hour Work Week. He’s masterful at extracting tips, tricks and lifehacks for busy entrepreneurs. Business plan not entirely clear? Not sure how you’ll make enough money or find your users? That's OK. Really. The most scalable ideas often come at you sideways. You'll find yourself crabwalking from a small market to a bigger to one of unimaginable scale. We talk to the master of the entrepreneurial crabwalk, Diane Greene, who brought us into the age of cloud computing. As the founding CEO of VMWare and now the head of Google’s cloud division, she shares how she scampered sideways into a market of boundless potential. To succeed, entrepreneurs need a good idea, timing, money, luck. But more than anything, they need grit. Don’t confuse grit with sheer persistence; it’s not about charging up the same hill, again and again. The sort of grit you need to scale a business is less reliant on brute force. It’s actually one part determination and one part ingenuity — the ability to generate an endless supply of Plans B. And Nancy Lublin has a boundless supply of grit, which fueled her success scaling three successful not-for-profits: Dress for Success, DoSomething.org and Crisis Text Line. With practical wisdom and wicked humor, she shares the innovative approach to technology, financing, volunteers and staff development that have given her organizations such scale. If you think the for-profit world has a monopoly on scale thinking, think again. Better to have 100 users love you than 1 million that kinda like you. The true seed of scale is love, and you can't buy it, hack it, or game it. 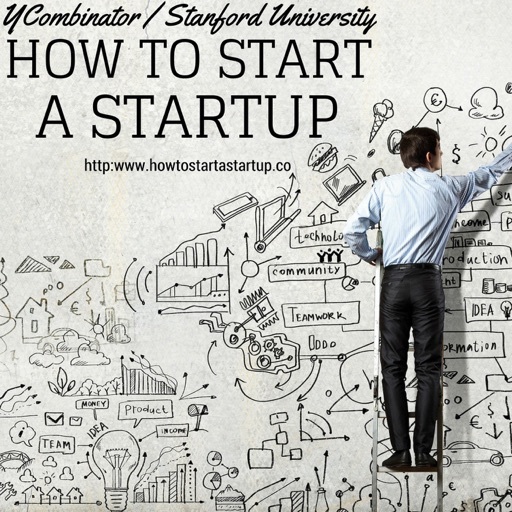 Ask Sam Altman, the president of Y Combinator, Silicon Valley's legendary startup accelerator. He knows that a product that's deeply loved — even by a tiny base of users — is one that can scale. We also hear an epic story of customer love from Chef Dominique Ansel, famed inventor of the Cronut. Plus cameos from Sara Blakely of Spanx and Aubrie Pagano of fashion line Bow & Drape. In just 6 years, Facebook grew to 2 billion users and 14,000 employees. How? Well first, they hired COO Sheryl Sandberg. And she knew that to lead a fast-changing organization, you have to be as skilled at breaking plans as you are at making them. Great scale leaders know how to pivot. Every day, there are new competitors, new threats, new opportunities. There’s no simple, straightforward set of marching orders. It’s more like a dogfight. You and your team will be flying upside down and at an angle sometimes. Sandberg shares her practical, tactical on-the-ground lessons she learned at both Google and Facebook — everything from hiring people for roles that never existed before, celebrating birthdays for an enormous team, and navigating make-or-break crises as a management team. She also reveals the slow, professional courtship of Mark Zuckerberg. In your company’s darkest moment, remember: You CAN pivot from failure to success. But only if you slash and burn everything that isn’t working. Slack’s Co-Founder and CEO Stewart Butterfield has twice navigated this kind of Big Pivot. He launched two different game companies, which turned into game-changing communications platforms (Flickr and Slack). Tinder. Top Gun. Roots. The Simpsons. What do they have in common? Media icon Barry Diller. Barry is what we call an "infinite learner." He’s only interested in things he's never done before. And if they’ve never been done by ANYONE? Better yet. He succeeds by embracing that he is, in fact, a master of nothing. Entrepreneurs, take note: You just might be an infinite learner yourself, and Barry shares a lesson or two you can use. © 2019 OwlTail All rights reserved. OwlTail only owns the podcast episode rankings. Copyright of underlying podcast content is owned by the publisher, not OwlTail. Audio is streamed directly from WaitWhat servers. Downloads goes directly to publisher. 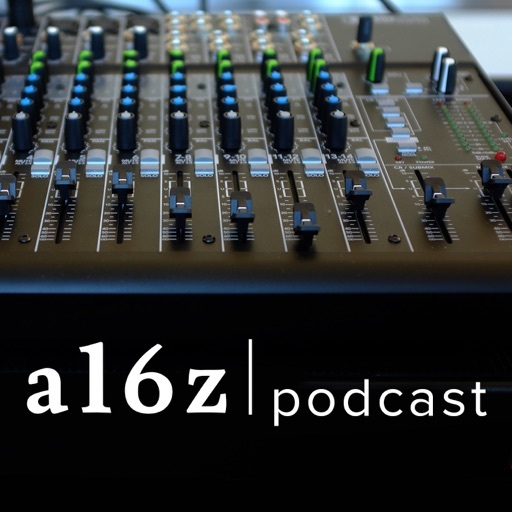 Rank #1: a16z Podcast: Talent, Tech Trends, and Culture -- with Ben, Marc, and Tyler Cowen. 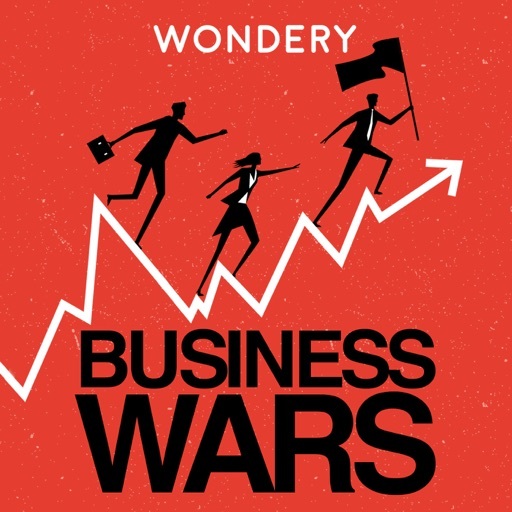 with Marc Andreessen (@pmarca), Ben Horowitz (@bhorowitz), and Tyler Cowen (@tylercowen) This episode of the a16z Podcast features the rare combination of a16z co-founders Marc Andreessen and Ben Horowitz in conversation, together, with economist Tyler Cowen (chair of economics at George Mason University and chairman and general director of the Mercatus Center there, and host of his own podcast.) The conversation originally took place at our most recent annual innovation Summit -- which features a16z speakers and invited experts from various organizations discussing innovation at companies large and small, as well as tech trends spanning bio, consumer, crypto, fintech, and more. 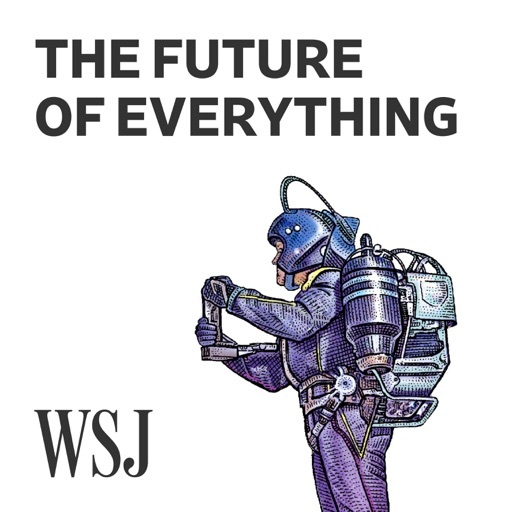 This discussion covers Ben and Marc's marriage, er, partnership; the evolution of VC and "talent as a network"; and where are we right now on industries being affected by tech (such as retail) and tech trends (such as VR/AR and wearables) -- and where are we going next? Finally, is software eating culture... or is it the other way around? 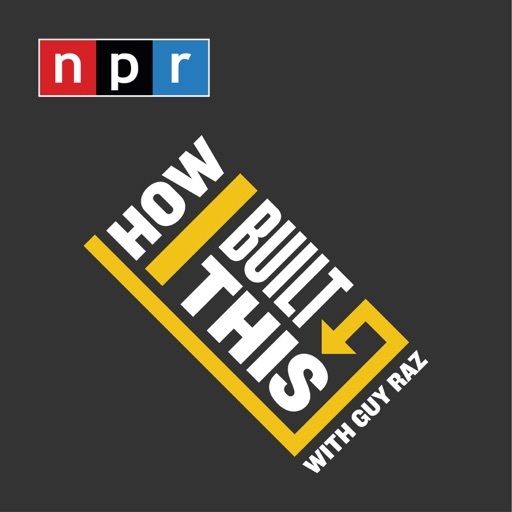 Rank #2: a16z Podcast: Beyond Zero-Sum Thinking in the Game of Tech... and Life. with Marc Andreessen (@pmarca), Ben Horowitz (@bhorowitz), and Steven Johnson (@stevenbjohnson) The rise of zero-sum thinking -- which has come snapping back recently -- slows and even halts progress, observes Marc Andreessen. Because you're then dividing up a smaller piece, adds Ben Horowitz, instead of growing the pie altogether. This is true not just in economics, politics, and tech, but also in business relationships (and life), too. And speaking of such relationships, how does the partnership between Ben and Marc work, more than two decades later, how has it changed through different types of organizations -- and is there anything startup co-founders (and other colleagues) can take away from it? Where do they find the creative inspiration, information, and influences for new ideas? And then, more broadly, how do they think about tech change... including jobs, automation, AI in general? This episode of the a16z Podcast covers these questions and much more. It's based on a fireside chat that took place at our annual a16z Summit event in November 2017 (which brings together large companies, finance investors, academics, and startups to talk all things innovation), and is moderated by author Steven B. Johnson -- who has written numerous magazine articles, 11 books so far (including Where Good Ideas Come From), and also hosted the PBS series “How We Got to Now”. Incidentally, those are the de facto themes for this conversation, which arcs from past to present to future -- taking us from blinking cursors to dashboards to screens and beyond. 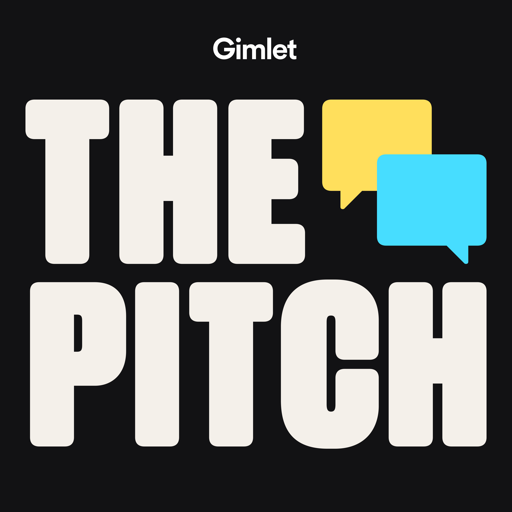 Rank #1: This Pitch is Damn Near Perfect (#39, Bluffworks). Stefan Loble wows the room with his near perfect pitch for Bluffworks, a company that makes travel-business attire. But is his compelling story enough to get investors to sign on? Today's investors are Nicole Verkindt, Michael Hyatt, Jillian Manus, and Charles Hudson. Rank #2: Shark Tank vs. The Pitch (#56, Monti Kids). Zahra Kassam has been on the road in a major way, pitching her startup, Monti Kids. A few months before our show, she pitched on ABC’s “Shark Tank.” Today we find out: Did she win over any investors in her two very public pitches? And how do our investors compare to pitching the sharks? Today's investors are Alexandra Stanton, Sheel Mohnot, Charles Hudson, and Phil Nadel. Rank #1: Chipotle: Steve Ells. In 1992, Steve Ells was a classically trained chef working in a high-end restaurant in San Francisco. But after eating a burrito at a local taqueria, he got an idea: to sell burritos and earn enough money to open his own gourmet restaurant. The first Chipotle opened in Denver the following year. Bringing his culinary training to taqueria-style service, Steve Ells helped transform the way we eat fast food. PLUS for our postscript "How You Built That," how Alexander Harik turned his mom's recipe for za'atar spread—a fragrant Middle Eastern condiment—into Zesty Z: The Za'atar Company. Rank #2: SoulCycle: Julie Rice & Elizabeth Cutler. Before Elizabeth Cutler and Julie Rice met, they shared a common belief: New York City gyms didn't have the kind of exercise classes they craved, and each of them wanted to change that. A fitness instructor introduced them over lunch in 2005, and before the meal was done they were set on opening a stationary bike studio, with a chic and aspirational vibe. A few months later, the first SoulCycle opened in upper Manhattan. Today, SoulCycle has cultivated a near-tribal devotion among its clients, with studios across the United States and Canada. PLUS for our postscript "How You Built That," how "kid-preneur" Gabrielle Goodwin and her mom Rozalynn invented a double-face double snap barrette that doesn't slip out of little girls' hair, no matter how much they play around. Rank #1: 480: Become a Better Listener. Mark Goulston, psychiatrist and author of "Just Listen," explains how. Rank #2: 460: Understand How People See You. Heidi Grant Halvorson, author of "No One Understands You and What to Do About It," explains the science of perception. Rank #1: Chamath Palihapitiya: People in Silicon Valley are deeply unhappy. 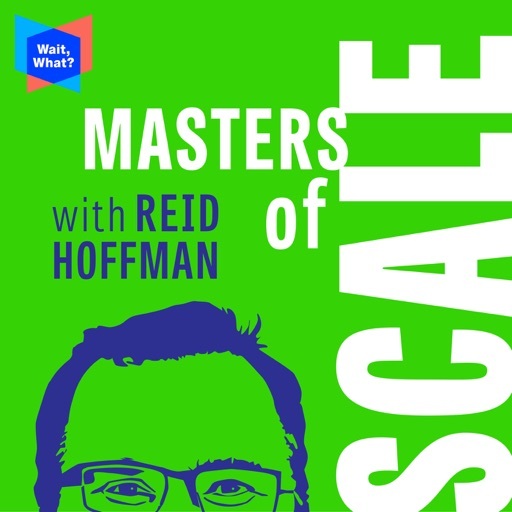 Social Capital CEO Chamath Palihapitiya talks with Recode’s Kara Swisher and Teddy Schleifer about an “identity crisis” that pitted his wealth and fame against personal happiness and relationships. In this episode: Social Capital’s attempts to disrupt venture capital; Palihapitiya’s “identity crisis” and search for happiness; nonwhite people aren’t allowed to appear crazy; “to all the people that worked for me ... you’re f*****g welcome”; why Silicon Valley has never been unhappier; the lack of heroes and values in modern society; the uneasy balance between a business' mission and its profits; disarming the concept of mental health; why Palihapitiya isn’t a fan of Rep. Alexandria Ocasio-Cortez; why the startup world is a “ponzi scheme”; what entrepreneurs need to ask prospective investors to avoid getting fleeced; the looming debt crisis; the five areas he would invest in now; and the current state of Social Capital.Thanks to Microsoft Azure for sponsoring this episode. Get started with a free account and 12 months of popular free services at Azure.com/trial today. Rank #2: Facebook CEO Mark Zuckerberg: The Kara Swisher interview. 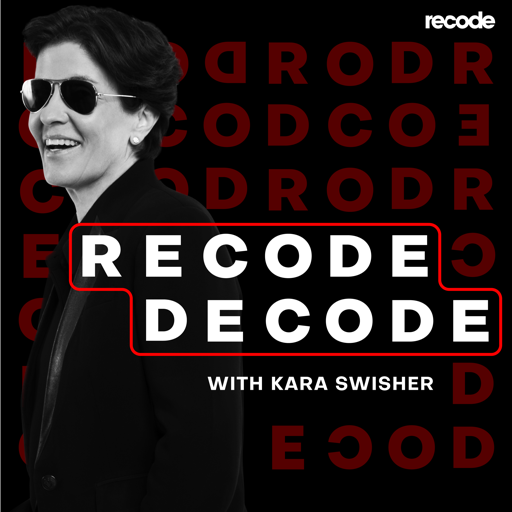 Facebook CEO Mark Zuckerberg talks with Recode's Kara Swisher about a litany of issues, including the Cambridge Analytica scandal and why Infowars and other conspiracy theorists, like Holocaust deniers, don't get kicked off Facebook. He says he believes over-regulating tech companies is dangerous because it could advantage Chinese firms that don’t share Americans’ commitment to freedom of expression. Zuckerberg also talks about how he thinks VR and AR will change the future of work, explains why his 2017 tour of the U.S. was not a political campaign and says that if anyone should be fired for Facebook's recent privacy stumbles, "It should be me." However, he declines to fire himself, instead committing to an audit of all the other companies like Cambridge Analytica that had access to the most user data. Rank #1: TIP 003 : Warren Buffett's 4 Rules to Stock Investing (Investing Podcast). Have you ever wondered what rules Warren Buffett might use to analyze potential stock picks. In episode three, the Investors discuss Buffett's 4 rules to selecting a successful stock pick. You won't want to miss this important discussion! Click here to get full access to our show notes. Rank #2: TIP 088 : The Intelligent Investor (Investment Podcast). 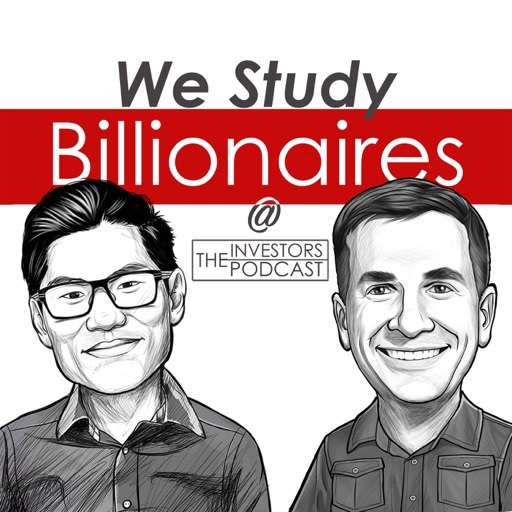 In this episode, Preston and Stig talk about Warren Buffett's favorite book, The Intelligent Investor. Click here to get full access to our show notes. Rank #1: It's Complicated: Our Evolving Relationship with AI Assistants. Thanks to advances in artificial intelligence and big data, voice assistants like Siri and Alexa touch more of our lives than ever before. But what happens when these relationships become personal? And could a smart speaker be used to outsmart us? Rank #2: The Future of Everything Festival: The Case for Universal Basic Income. There's a record wealth gap in the U.S. today. Entrepreneur and Facebook co-founder Chris Hughes says it's time to talk about providing at least $500 a month to every American worker making less than $50,000 a year. Rank #1: It's Alive. Chris Gethard, Simon Winchester and danah boyd are panelists. The comedian, "Professor and the Madman" author, and social-media scholar hear tales from the natural world — about marine animals that will either live forever or kill you (or both), as well as the wonders of poop soup. Tales from the natural world, including marine animals that will either live forever or kill you (or both), as well as the wonders of poop soup. Fact-checking by FiveThirtyEight’s Jody Avirgan. Rank #2: Things That Go In Your Mouth. Zeke Emanuel, Sam Kass and Gretchen Rubin are panelists. 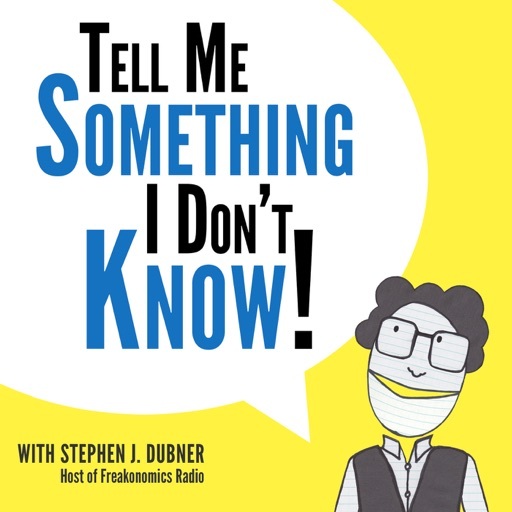 The bioethicist, former White House chef and “The Happiness Project” author ponder fascinating facts on our theme, “Things That Go In Your Mouth,” from the cheapest meal ever served in the White House to a surprisingly versatile musical instrument. Fact-checking by WNYC Studios producer Sean Rameswaram.